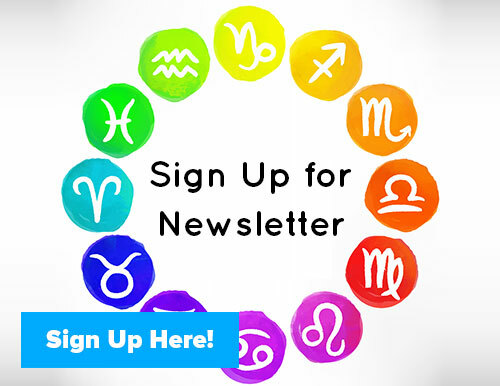 Home » Astrology Blog » join the free astro summit! 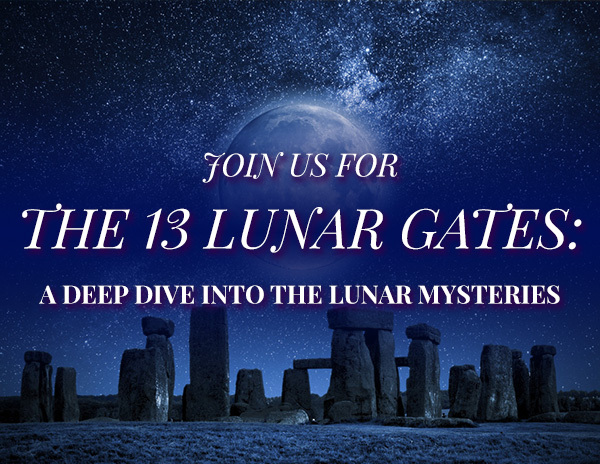 join the free astro summit!  the ASTROLOGY SUMMIT that i and another many other amazing astrologers are a part of started yesterday, saturday 10/10 and my lecture aired today sunday 10/11. 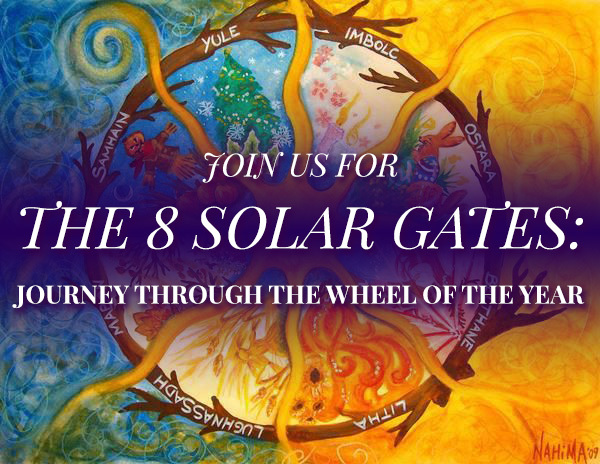 for 8 days 23 different astrologers will be giving talks on astrology as it pertains to health, wealth and Love! 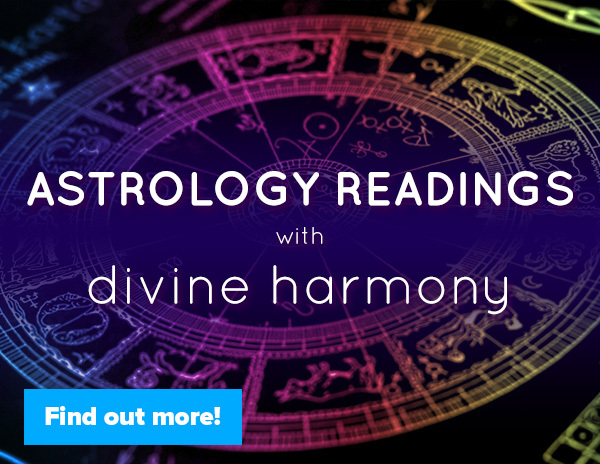 my lecture is on the ASTROLOGY AND THE DIVINE FEMININE and the interview will be available to listen for 48 hours for no charge (until tuesday) and if you want to purchase the summit weekend you get all the lectures to download and keep for yourself. 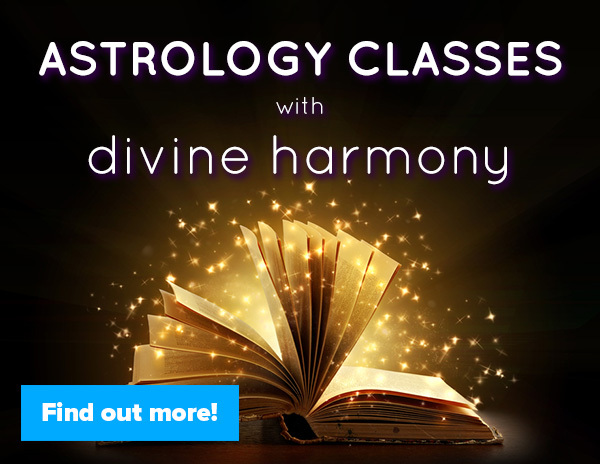 astro summit 2.0- FREE online astrology training! 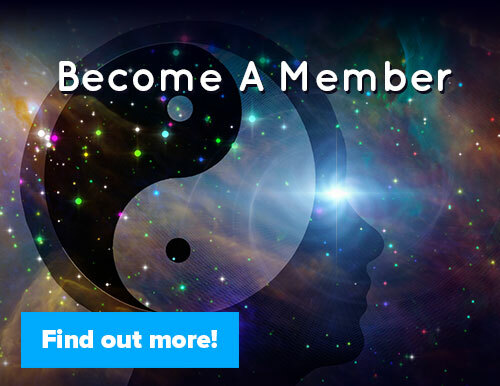 come join the Year of Astrology!